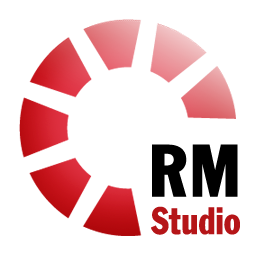 RM Studio Remote Support enables Stiki’s support personnel to provide quality assistance to users all over the world. All the assistant’s actions are visible on the client’s screen and they can intervene at any time. The Team Viewer Client that we provide is custom made for Stiki and is specially setup for our Support Department. Please do not download a client from the Team Viewer website for the purpose of Remote Support. To request Stiki Remote Support, download the Team Viewer client below. Then call Stiki at +354 5700-600 for further instructions. Step 1 – Download the TeamViewer Client. Step 2 – Run the client (does not require installation). Step 3 – Wait for the ID to generate. Step 4 – Tell your Remote Support partner the ID and grant him/her the required access to your computer. Your security and privacy will always be our priority. We understand that when you work on the Internet, you expect secure data channels and privacy protections. Here you can read TeamViewer’s information on the software we rely on for our remote support.